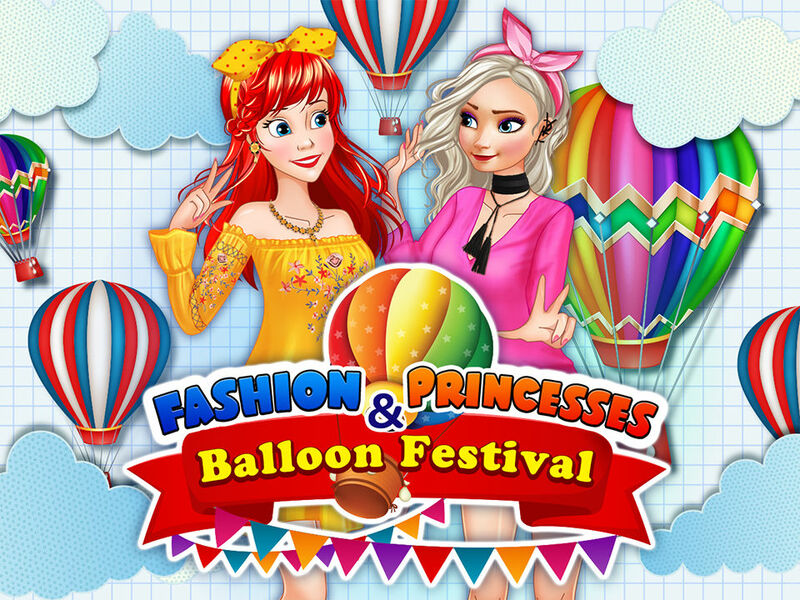 Popular fashion divas are going to visit a new interesting event – the Balloon Festival! Join the princesses and help them get ready for this festival. Take care of their outfits, and don’t forget about cool jewelry, accessories, and hairstyles, too! The Balloon Festival is waiting for you to come!